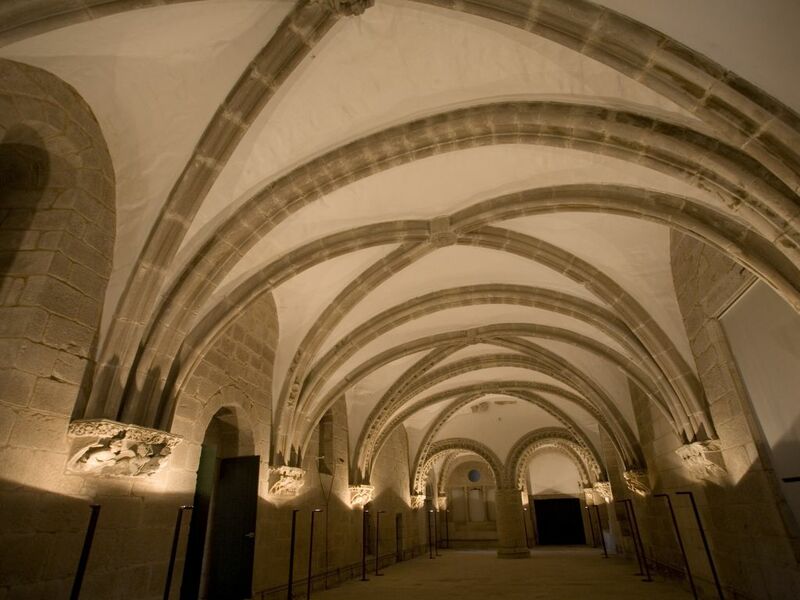 We can finish our gastronomy tour by visiting Gelmírez Palace, inside the Archbishop’s Palace, to see its grand Synodal Hall: there the large 13th-century vault rests on corbels beautifully carved with scenes of a medieval banquet. Perhaps it was a wedding banquet (that of King Alfonso IX of León) because it is dominated by a royal couple holding hands, while the servants are giving guests soup tureens and bread. The interesting thing for gourmets is that they will discover therein a delicious Galician pie made of stone, which, according to the writer Álvaro Cunqueiro’s fertile imagination, is filled with lamprey. And the truth is that you can almost smell it, although it has been there for… 800 years.